Juan's short story collection, Ballad of a Slopsucker, will be released February 15, 2019 by University of New Mexico Press. Congrats! Juan Alvarado Valdivia is aPeruvian American writer who was born in Guadalajara, MExico and raised in Fremont, CA. His fiction, nonfiction, and music writing have been blushed in The Acentos Review, The Bay Bridged, Black Heart Magazine, BorderSenses Literary Magazine, The Cartland Review, Label Me Latina/o, Origins Journal, Somos en escrito and Thread. His first book ¡Cancerlandia! : A Memoir, received an Honorable mention for the 2016 International Latino Book Award for Best Biography in English. His short story collection, Ballad of a Slopsucker, was just published by the University of New Mexico Press. He lives in Hayward with his wife and son where he is (slowly but surely) working on a novel inspired by a Van Halen (not Van Hagar!) song. Juan's short story collection, Ballad of a Slopsucker, will be released February 15, 2019 by University of New Mexico Press. Juan's short story, "A Pedestrian Question," was recently published in The Cortland Review. Juan Alvarado Valdivia's short story was recently published in Origins Journal "Intersections, Volume 4, 2017" and a Fash Nonfiction was just published on Thread, "Ode To Thrash Metal"
¡CANCERLANDIA!, A MEMOIR is a 2016 International Latino Book Award finalist for Best Biography in English! Read all about it here! Juan was recently interviewed about his latest book ¡Cancerlandia! : A Memoir for the University of Notre Dame's Letras Latinas Blog! You can find it here. The Latino Author.com ranks Juan's ¡Cancerlandia! : A Memoir in their Top Ten Best Non-Fiction Books for 2015! Juan will be reading at Voices from the Margins on November 25 in the Octopus Literary Salon. Juan will read from his book, ¡Cancerlandia! : A Memoir, at Orinda Books on October 10th from 1-3p. Click here for more detials. Juan will read from his book, ¡Cancerlandia! : A Memoir, at Modern Times Bookstore Collective on October 1st from 7-8:30p. To find out more, click here. 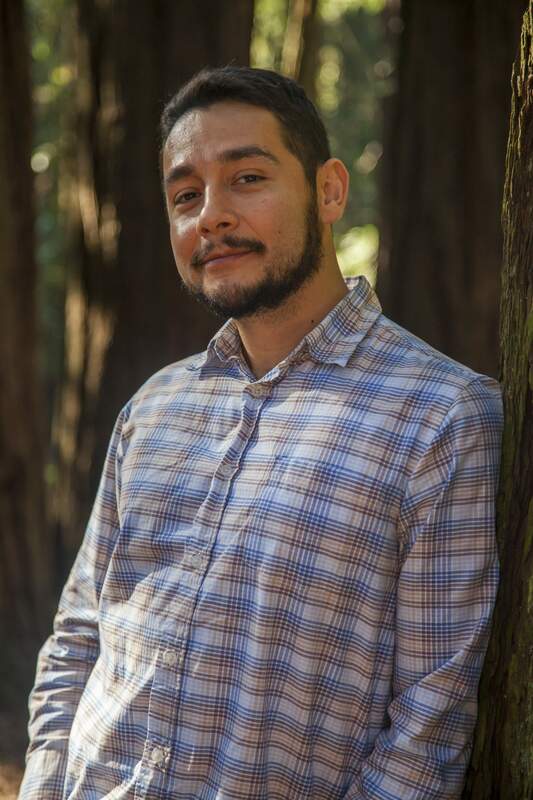 Juan will be reading at Why There Are Words presents: “Stumbling" on September 10, 2015! Check here for more details. Check out this video of Juan talking about his latest book ¡Cancerlandia! : A Memoir, which will be released September of this year. Juan's debut book ¡Cancerlandia! : A Memoir is being published by The Universtiy of New Mexico Press and will be on shelves September 2015.